That’s how my (most of the) Sundays would be. 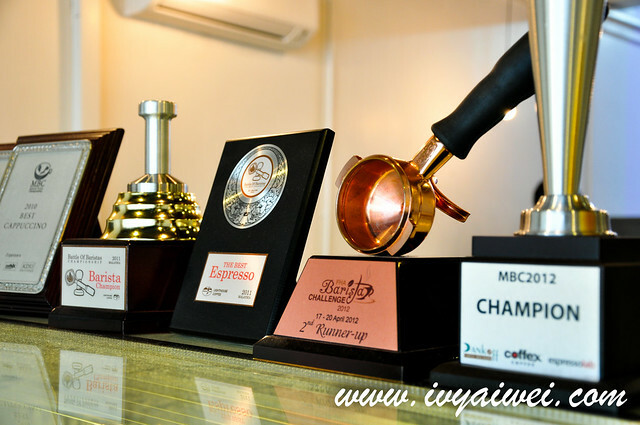 As coffee culture is blooming nowadays, we are taking the opportunity to explore them; one by one, trying out the coffee places, every week (if possible). 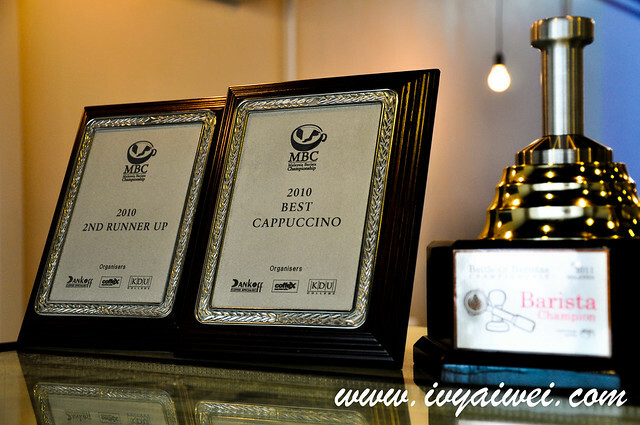 Top Brew Coffee Bar is one of the new faces appears in this new place; established by the young barista, JH Yee who is the winner of the 2012 national Malaysia Barista Championship, Asia 2nd Runner-up Barista and Battle of Barista 2011 Champion. 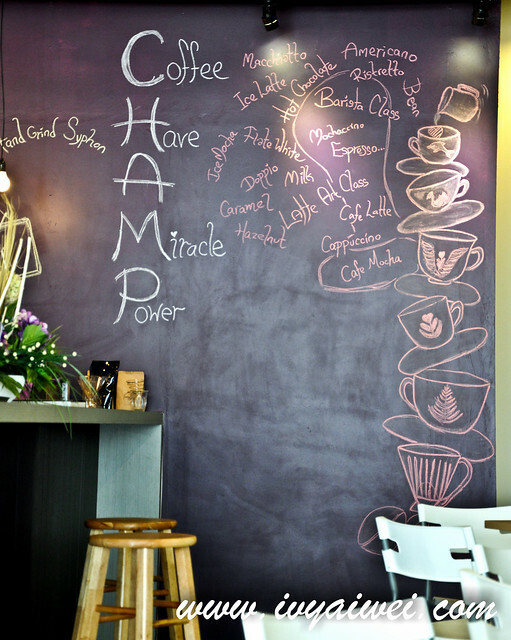 Coffee have a miracle power, believe it or not?! 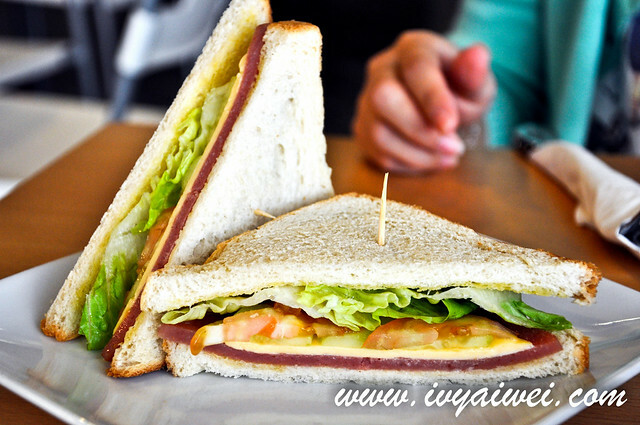 Currently, Top Brew Coffee Bar has very simple menu; ranging from sandwiches to beverages. 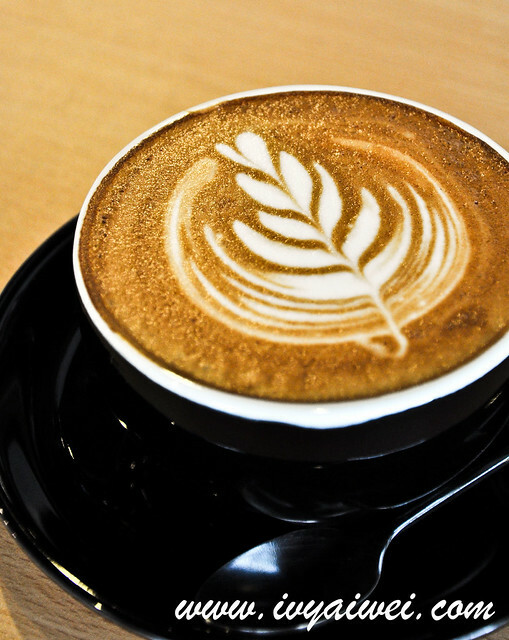 Cappuccino (Rm 8) with pretty latte art. 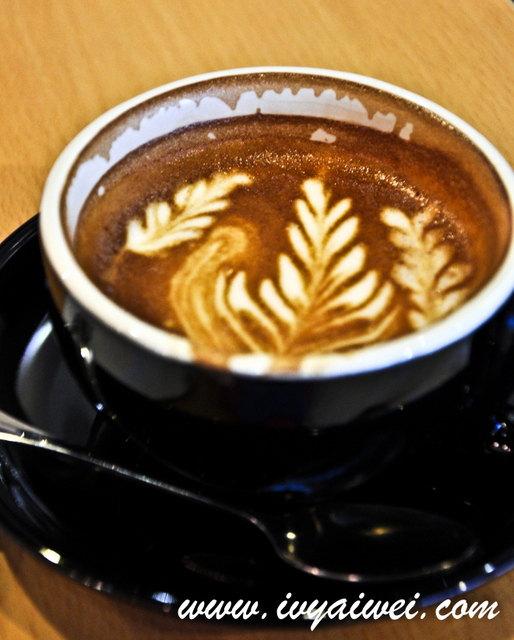 Verdict: Our cappuccino appeared to be frothy and foamy; smooth velvety frothy milk over the espresso base. I do love its smoothness. However, I found it lack of the fragrance I am craving for. Well, this is really based on personal preference. 🙂 Their food offering is quite limited at the moment. 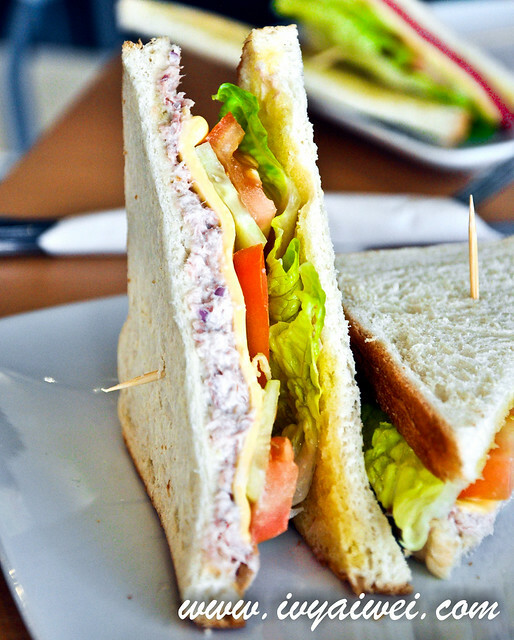 Our sandwiches were simple but hearty, something we could simply perform too. 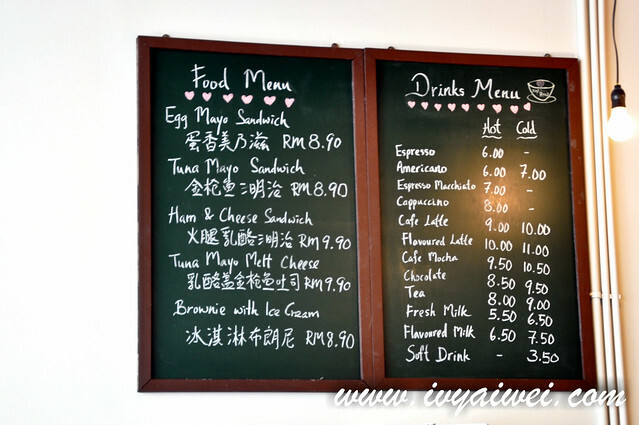 Do hope they will expand the selection of food, adding in more pastries or cakes; and it will be a great place for afternoon tea. 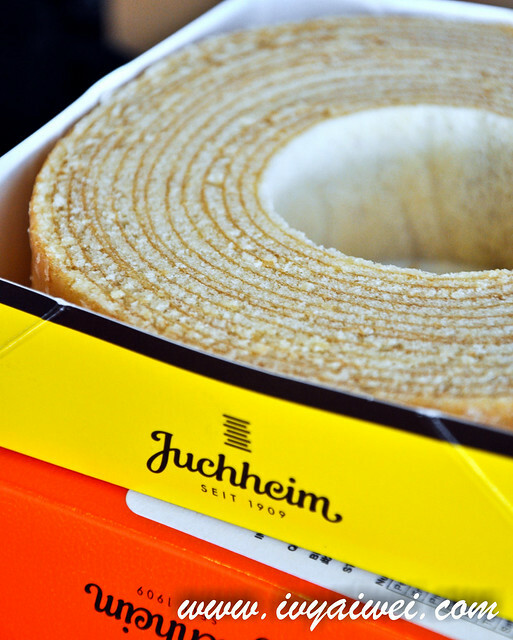 A souvenir from the BFF from HK, check out what’s Juchheim is. This afternoon, I dragged my sibling to come here for a coffee fix! Glad to see that Top Brew Coffee Bar is now serving not just sandwiches. 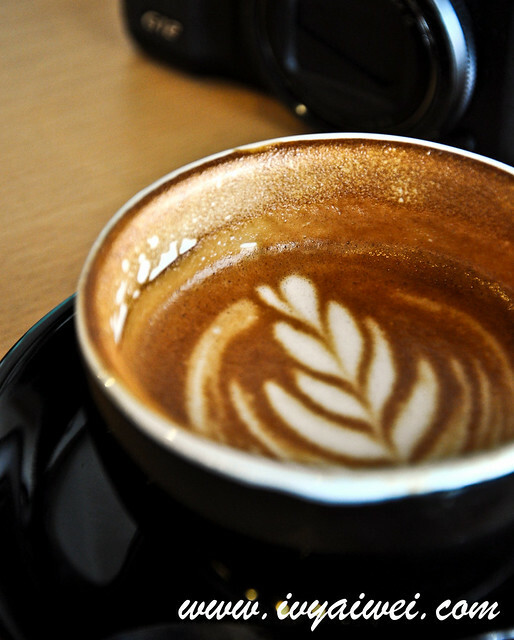 Flat White (Rm 8.50) that came clean and slightly acidic. 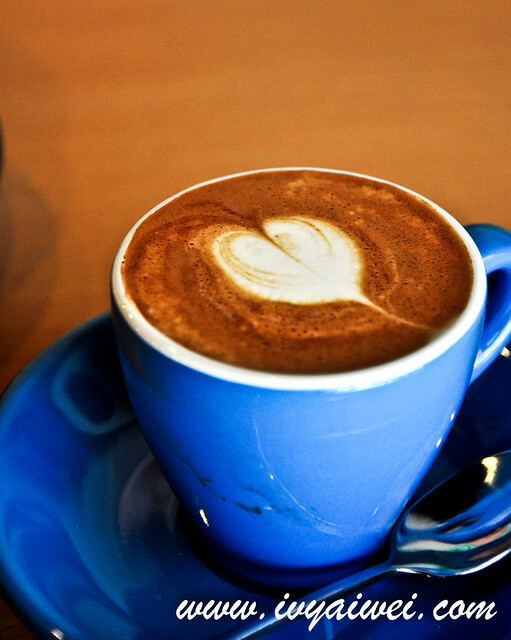 Love it but I still prefer their cappuccino the most. 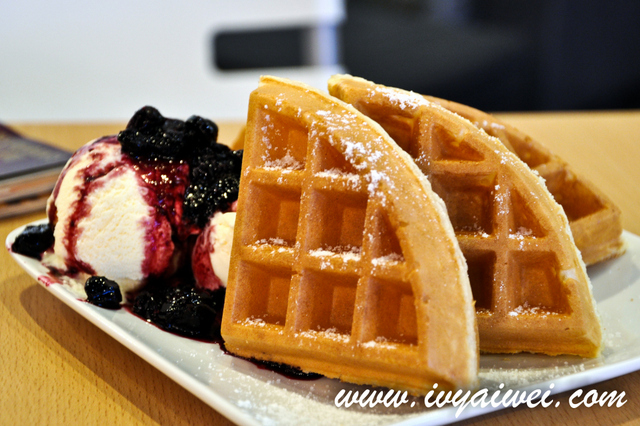 Belgian Waffle is something you should check out over here. Highly recommended by C&C. 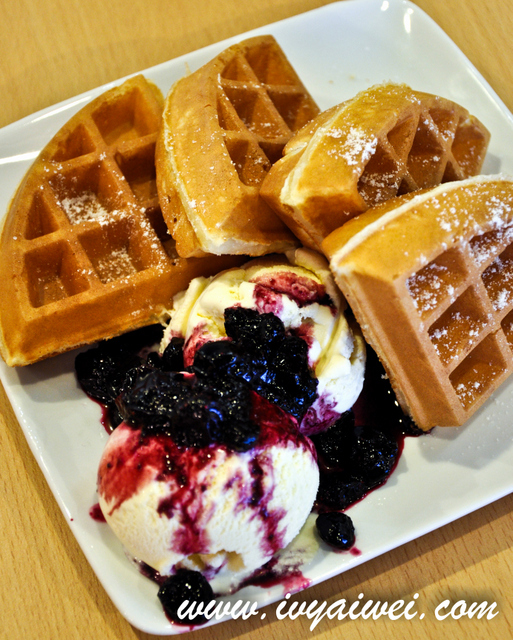 We had the Homemade Belgian Waffles with Ice Cream & Blueberry Sauce Topping (Rm 14.90). 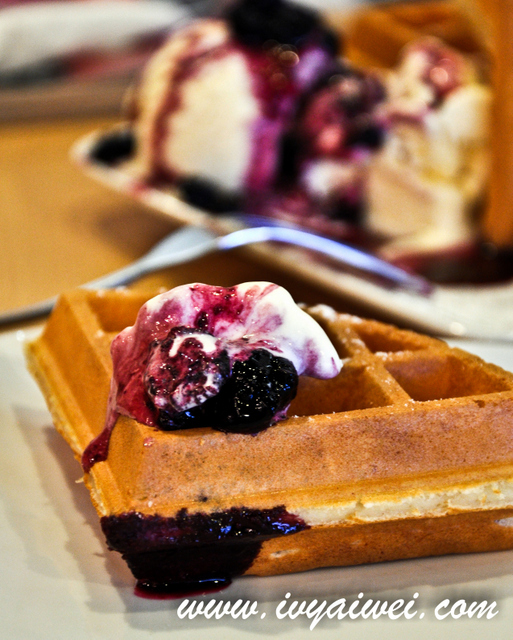 Hot fluffy thick waffles with deep pockets; topped with chilling vanilla ice cream and sourish blueberry sauce. 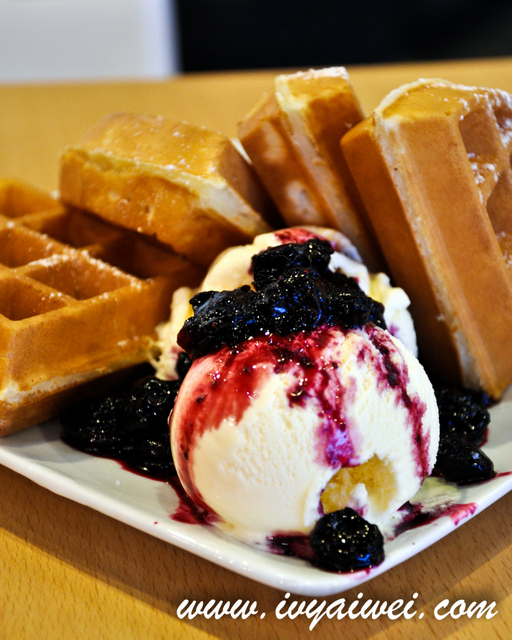 Coffee + Waffles = best companion. 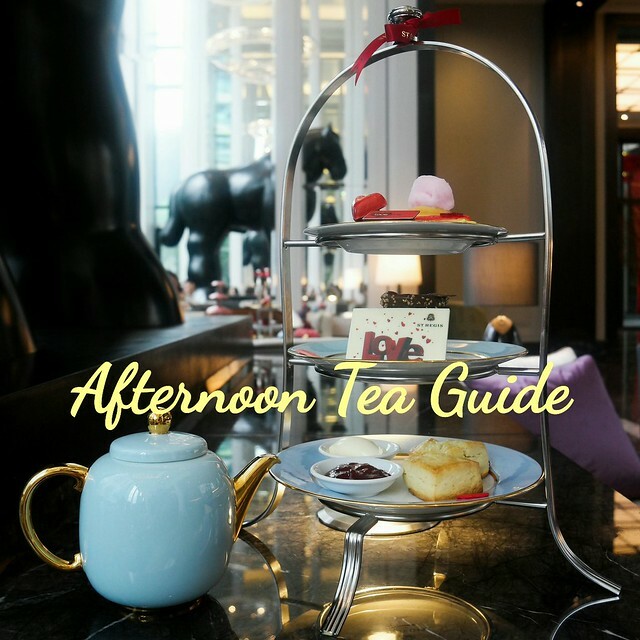 Updated verdict: A great place for a leisure afternoon tea. With coffee and Belgian Waffle around; not to mention, a book or a magazine too!